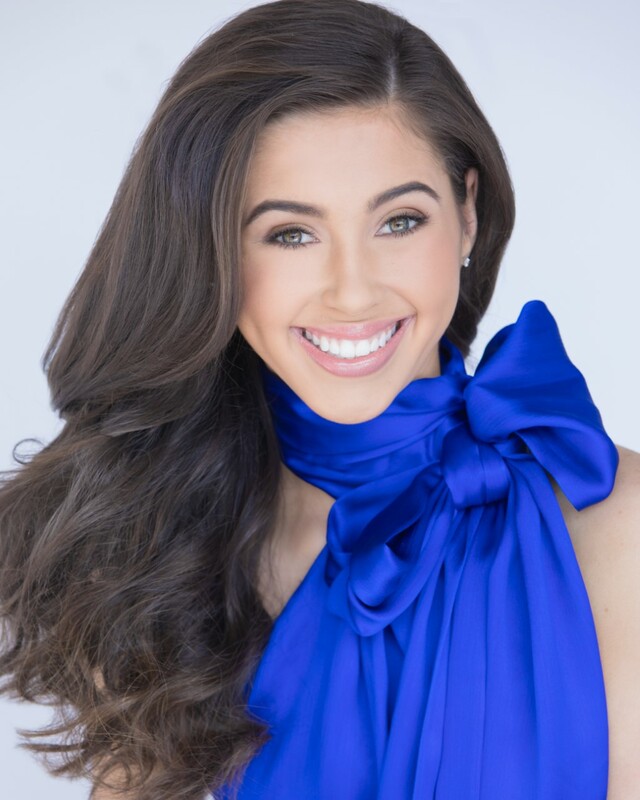 The Miss Junior High School America Pageant will take place in Little Rock, Arkansas on June 24-29, 2019. This competition exists for the purpose of providing personal and professional opportunities for girls currently in 5th through 8th grade. It is our goal to provide outstanding junior high school girls the opportunity to compete in a pageant system that has the highest of moral values. Miss Junior High School America is awarded $85,000 in scholarship, trips, wardrobe, travel, service, and additional prizes.